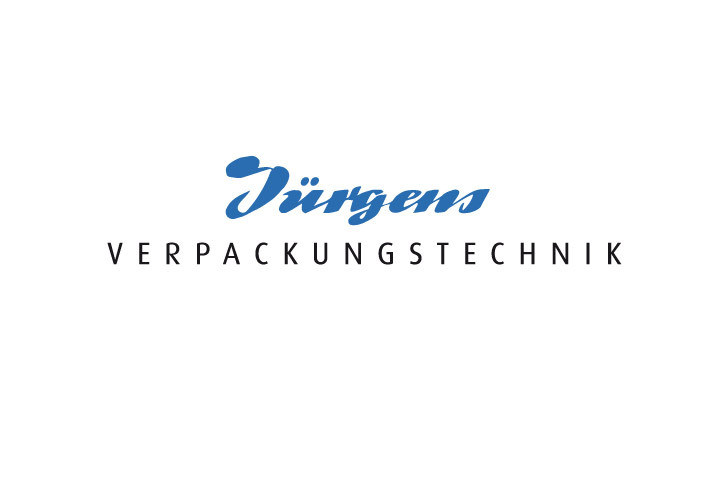 Jürgens Maschinenbau GmbH & Co. KG is the world’s leading supplier of fully-automatic automation and packaging machines for film and non-woven rolled goods. As a specialist for packaging lines for gypsum plasterboards and wall panels, Jürgens is the first port of call for customers from the gypsum industry. Innovative systems for the packaging of both dangerous and industrial goods round of our scope of supply range. Just get in touch with us! We would be glad to advise you and develop your own individual solution. Watch our image film here!